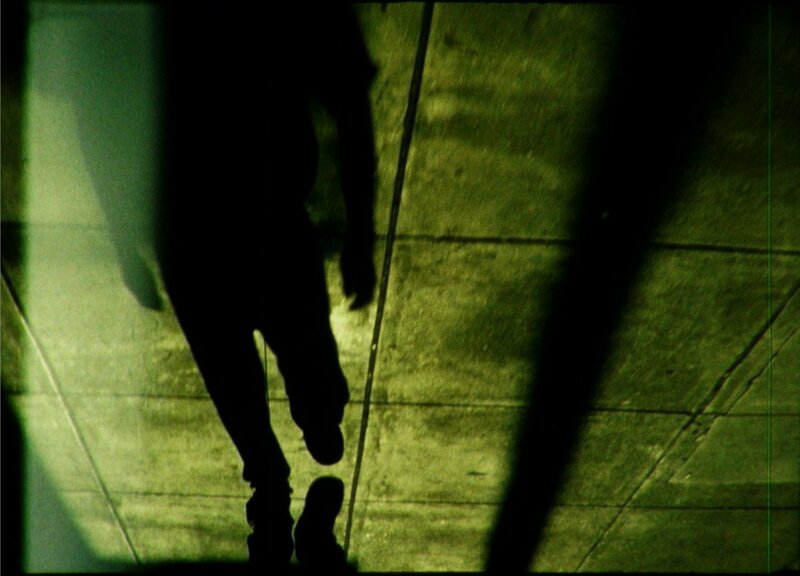 As a filmmaker, curator, author and teacher, Birgit Hein is one of the most important names of the German experimental film. 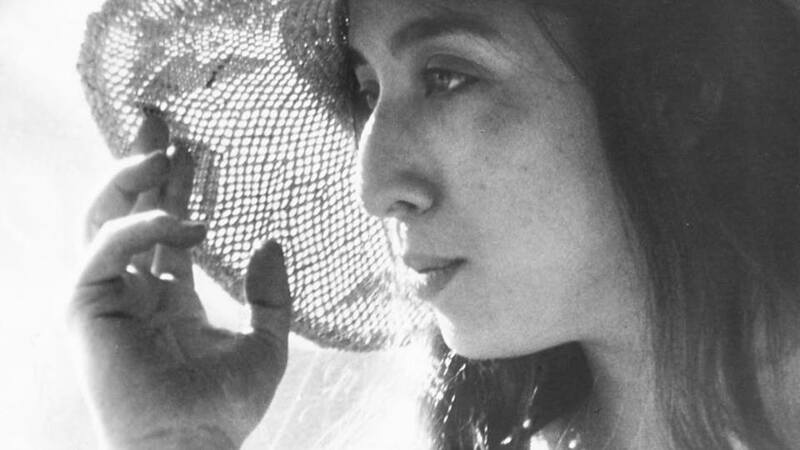 From the late 1960s to the late 1970s, with her then husband Wilhelm Hein, she made some of the most radical works within the so-called structuralist-materialist tradition, in which the film's illusory qualities were rejected and a study of its materiality was instead put in focus. 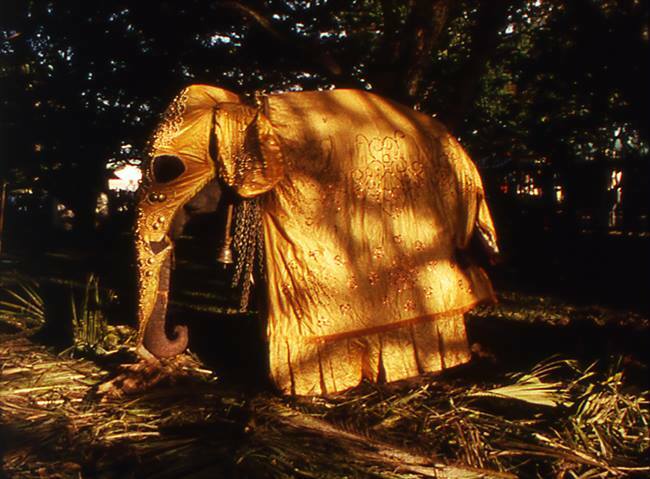 The final film program in the series Experimental Ethnography at Cinemateket presents Representation As Incomplete Understanding – four films from Sudan, Bengal, Sri Lanka and North Kolkata (Calcutta) by Mark LaPore (USA, 1952-2005). 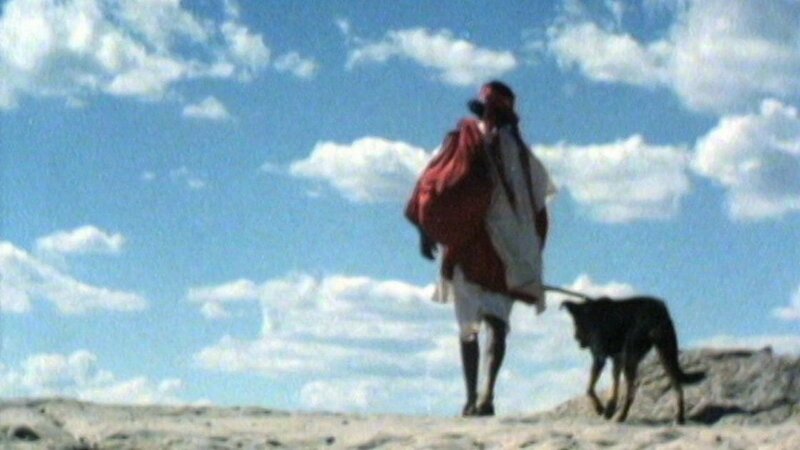 The third film program in the series Experimental Ethnography at Cinemateket presents Feminism, Colonialism And Anthropology - three films by Chick Strand (USA, 1931-2009). Chick Strand's accomplishments as an artist spanned more than three decades. In the early 1960s, with a new anthropology degree in hand, she turned her attention to ethnographic filmmaking. 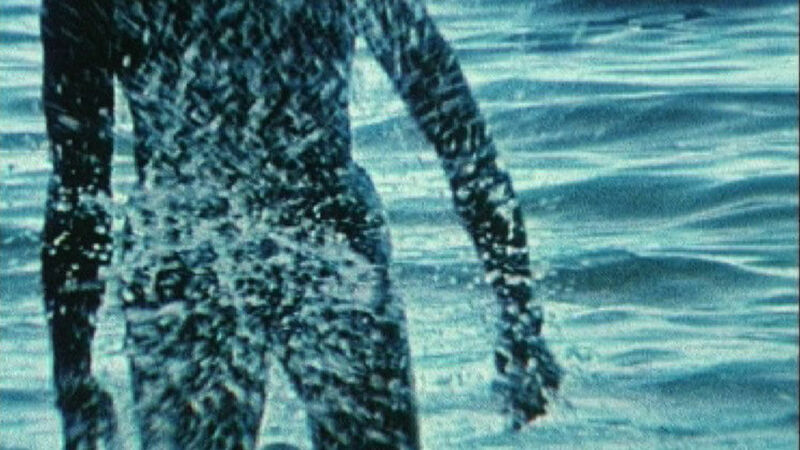 Her early work focused on Meso-American cultures explored through the language of the experimental documentary. 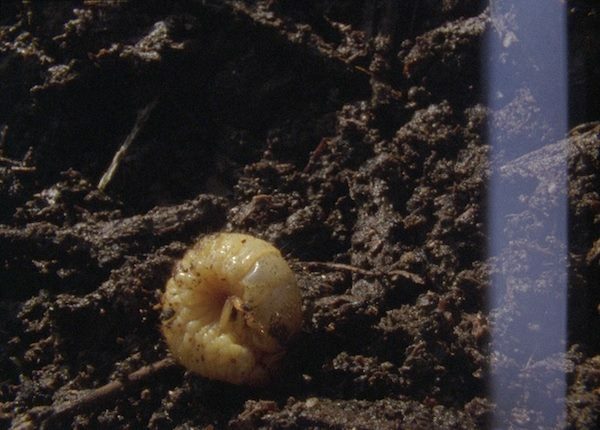 The second screening in the serie Experimental Ethnography at Cinemateket presents Urban Gardening And Ecology - film screening and Q&A with the filmmakers Elke Marhöfer (Germany/Cuba) and Mikhail Lylov (Russia). Filmmakers Raymonde Carasco (France, 1933-2009), Elke Marhöfer (Cuba/Germany, 1967-), Chick Strand (USA, 1931-2009) and Mark LaPore (USA, 1952-2005) work primarily - from different practices - with ethnographic and anthropological studies, field and archival work. These four programmes with ethnographic films offer a discovery and unveiling of places, people and meetings with social, political and cross-cultural differences in focus. Camera positioning, image room design, the thermal profile (all of which are produced for and recorded by the camera), things outside the picture, sound, and political and cultural discrepancies are crucial problematics of these filmmakers' positions in the choice of representation. They deal with history and try to release from the binary opposition, I and you and us and them as something alien, an attitude also vital in the production of films.